Malware attacks targeting browser settings don’t seem like a big deal: no money is stolen from one’s bank account, and there is no severe damage to the compromised computer. 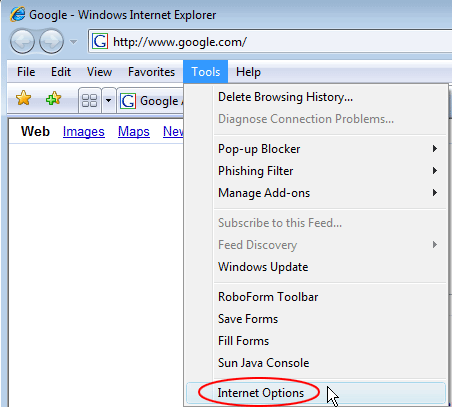 This opinion goes down the drain once you get hit by a redirect virus like chromesearch.info. 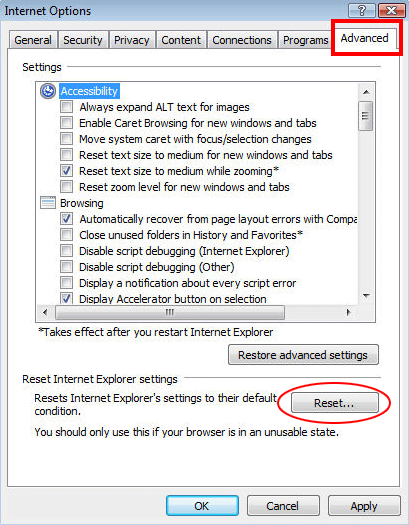 With this culprit on board, the user is no longer in control of their browsers. What is the chromesearch.info virus? Chromesearch.info is a malicious computer program that cripples victims’ web browsing defaults and triggers redirects to its own landing page. It is part of a series of malvertising incursions that were previously deployed via clone domains, including chromesearch.club and chromesearch.win. The threat actors behind all of these campaigns seek profit generated by means of monetizing Internet traffic. The algorithm of this shady business is simple: the more victims hit these landing pages, the more revenue the crooks get. The fundamental problem here is that people never opt for these hits – instead, they occur in a forcible manner. The Chromesearch.info virus is distributed through software bundling. This workflow engages a legit application, typically freeware, which is promoted on software download resources, possibly popular ones. 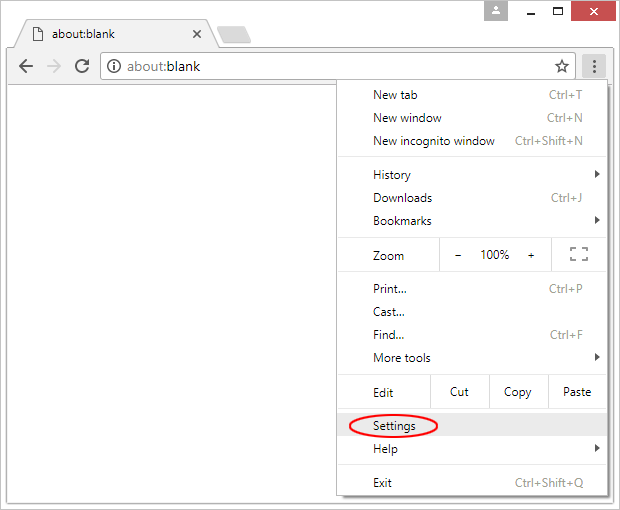 When a user gets to the part where they click the Download button, a setup client pops up that’s configured to perform the installation in compliance with the default, or recommended, procedure. That’s where the trick lurks, though. 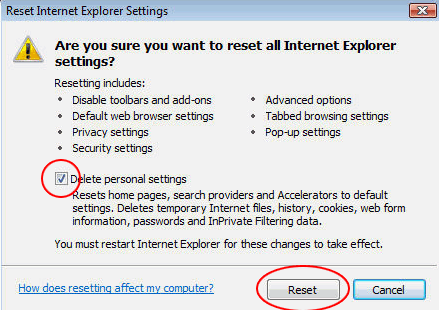 By simply clicking through the suggested steps, the user runs the risk of agreeing to also install an extra applet that may turn out malicious. 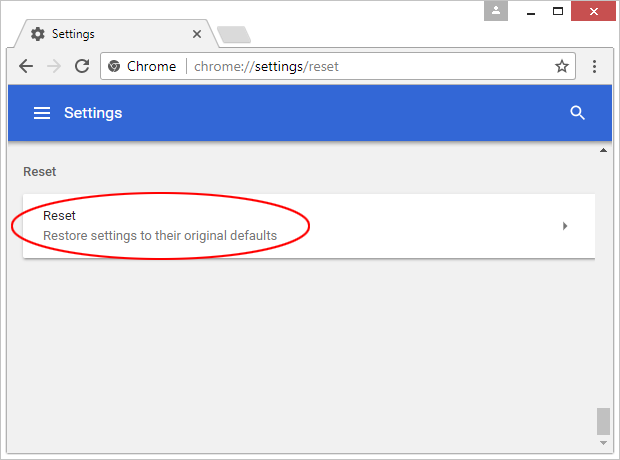 Therefore, chromesearch.info redirect virus literally sneaks its way into computers, with the users left clueless where it came from. 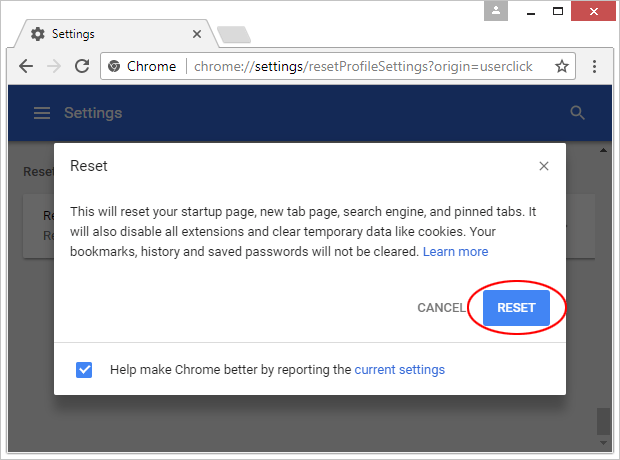 As soon as the infection is up and running, it adds a rogue browser helper object to Google Chrome and quite likely other web browsers detected on the host machine. 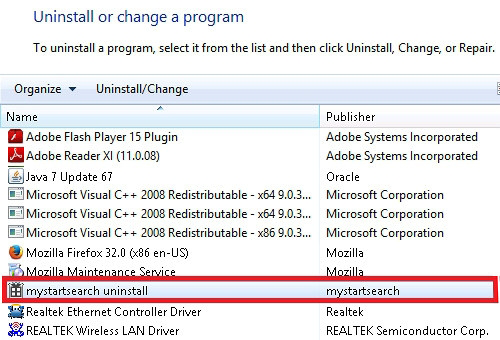 This extension exhibits persistence mechanisms that prevent the admin from uninstalling it the regular way. The worst part, though, is that the perpetrating add-on modifies custom Internet settings to its own advantage without asking for user consent. In the aftermath of this interference, the infected person will keep ending up on chromesearch.info site whenever they open the browser, open a new tab or do a search via the address bar. 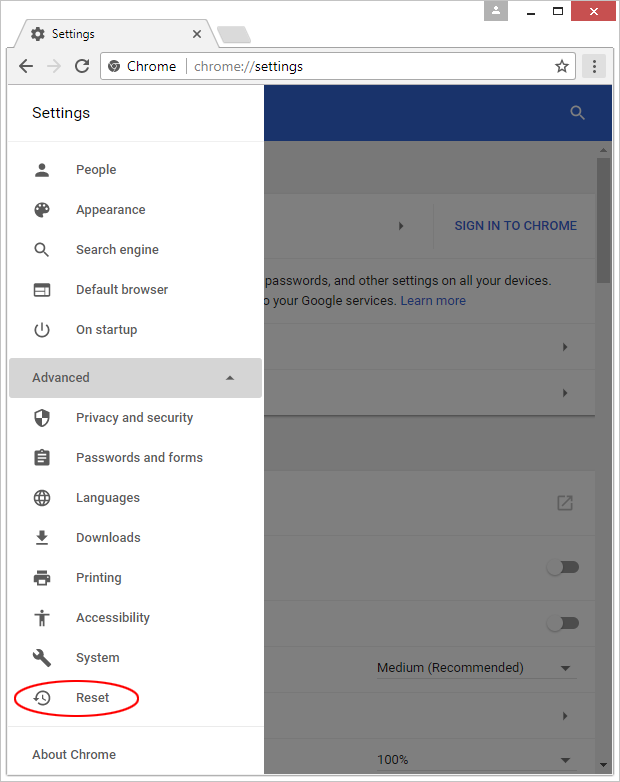 The chromesearch.info page might not appear harmful at first sight. It is designed to resemble the average search provider, with such hallmarks as the search box and some useful links embedded in it. The landing spot sends all further queries to a genuine engine, but the results may be complemented with sponsored content. It’s the traffic interception that makes the cybercriminals’ day. Another adverse effect is privacy abuse: the virus performs a sort of reconnaissance on the contaminated computer, harvesting sensitive data like visited pages, bookmarks and search queries. To top it all off, the chromesearch.info adware slows down the affected browser. 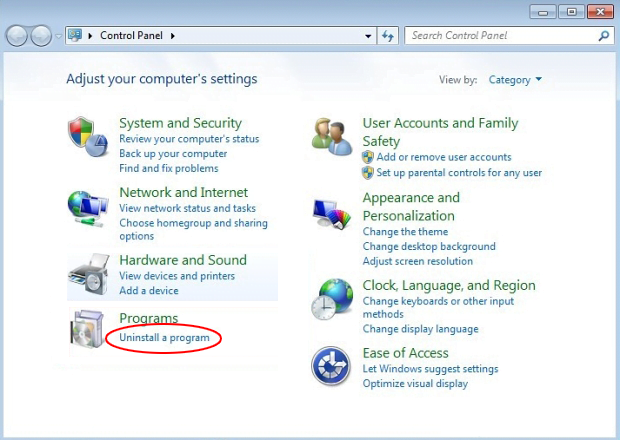 Obviously, this digital intruder does not belong inside a healthy PC, so follow the steps below to get rid of it. 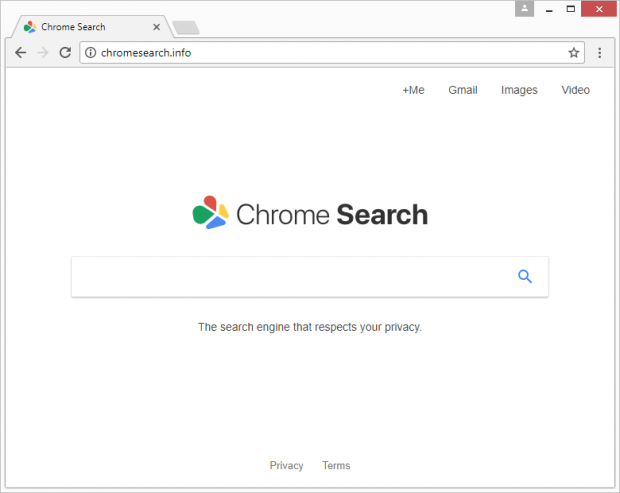 The extermination of the Chrome Search (chromesearch.info) virus can be efficiently accomplished with reliable security software. Sticking to the automatic cleanup technique ensures that all components of the infection get thoroughly wiped out from your system.